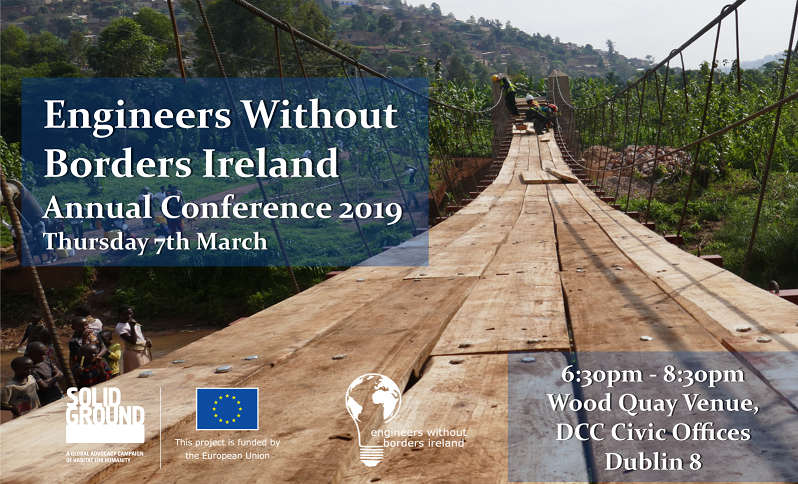 The EWB Annual Conference 2019 will take place on Thursday 7th March in Dublin. Refreshments at 6pm and speakers kicking off at 6:30pm. Register your spot on Eventbrite here.